Yesterday’s post about my bathroom makeover got me thinking about shower curtains. I mentioned that I’ve been considering putting removable wallpaper below the chair rail, but D16 reader MaryMargaret commented that the removable wallpaper she recently had installed in a powder room is now lifting at the seams. If that’s how it holds up in a bathroom without a tub/shower, then I have concerns. I don’t want to go the traditional wallpaper route because I’m renting. Maybe getting my bold pattern fix by way of a great shower curtain is a better option! I still may paint the lower half of the wall another color just to ground the room a bit, too. I keep picturing a super-pale, slightly “dirty” pink. 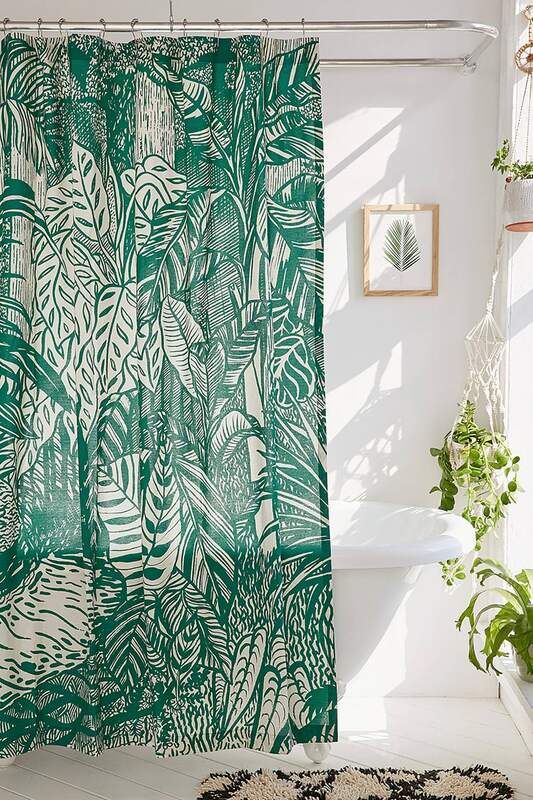 Reader Sarah V. recommended the shower curtain at the top of the post, this happy, green, plant-covered beauty. I really like Saskia Pomeroy’s illustration style, and it looks like just the right green for my bathroom. So that one is on my list, for sure. I know I definitely want to stay in the green family, and bold, botanical prints are very appropriate for a house of this age. I did a double-take when I saw the price on that Frontgate shower curtain (I had no idea shower curtains could cost $379—I feel so naïve), but I think it’s made from the Tommy Bahama fabric in #4, so that’s another option—buy fabric by the yard, and make a shower curtain. A side bonus would be that I could make it extra-wide to wrap around the short side of my L-shaped tub. Hmmm. The same goes for the IKEA curtains—I’d have to do a little modification, but that would mean the length and width would be perfect. Hmmmmmm. 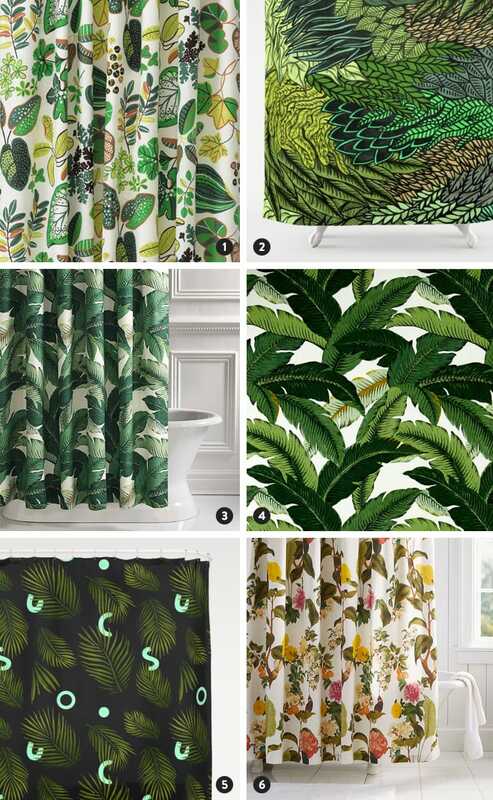 If you have any suggestions for green/botanical shower curtains that might look great in my bathroom, please share! 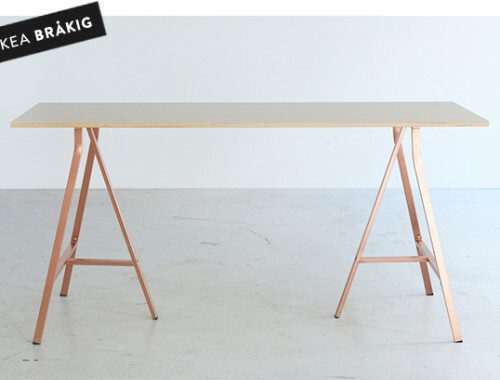 IKEA + ArtRebels = BRAKIG. 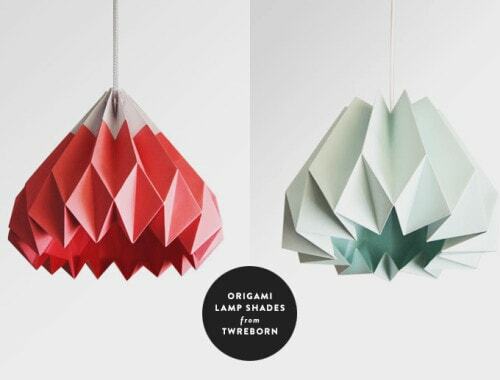 Pretty things on my Etsy wishlist: Lighting. I have the UO shower curtain at the top and LOVE it! It’s such a happy pattern. But I like a lot of the others you rounded up, too! That’s good to know, Rachel!! Thank you! 1. H and m home (which I think I learned about from your blog!) 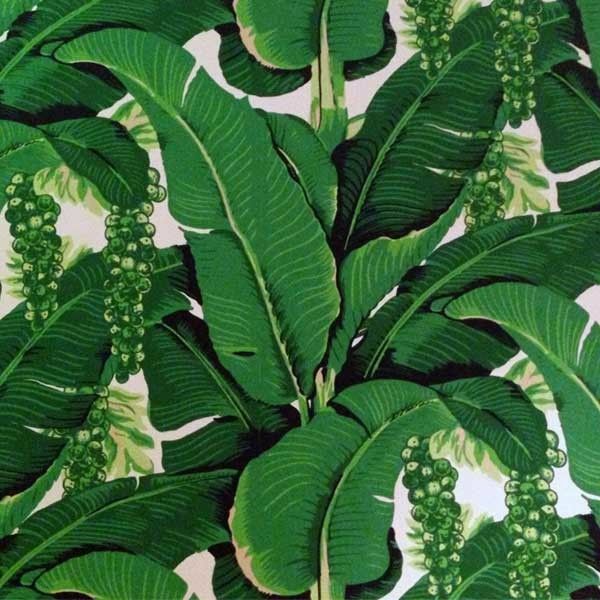 has a banana leaf print that is great! I actually have the curtains in my living room. They don’t have any shower curtains in the print right now but there’s a table cloth that maybe can be altered? 2. Schoolhouse electric has a shower curtain designed by Justina Blakeney. I love the print and have been eyeing the sheets for a while now. It’s more blue and less green but I had to mention it! ohhhhh, I love the pinker one! A little different than the ones you showed but I love the leaves here – very Charley Harper-esque! Love all these – making me consider a bathroom makeover even though I really like my current decor! I also have a corner tub and I use two shower curtains and two hook sets so that they go completely around the “L” and there’s enough fabric to drape and not look all stretched out. $375?! That’s insane. It’s my favorite of the bunch but I’d never pay that for a shower curtain. I hope you pick one so we can see! Ooooh, good find!! Thank you! Love the Pottery Barn one, not too over powering especially in a smaller bathroom!! When I decided to give my bathroom a little makeover (it’s kind of low-key hideous, mainly because of the ugly floor I can’t do anything about) I was inspired by an Anthropologie shower curtain. I didn’t want to spend 160 € on a shower curtain, so I had a good long look at it to pinpoint what it was I loved about it – and then I found another shower curtain, at a third of the price, on juniqe.de. I don’t know if they ship internationally, but I do know that Society6 has shower curtains, and I imagine the quality would be similar. I like my curtain because it drapes very well, so it doesn’t have that weird stiff plasticky look. Yes, I did! And two of the shower curtains in my post are from there. 🙂 Most of the banana/palm/tropical prints on Society6 aren’t for me, though, either because they look too “digital” (watercolor effects created in Photoshop, etc. ), or because the scale of the pattern is too large for my taste. 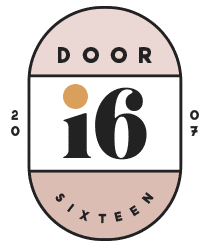 Juniqe doesn’t ship to the US, but many of their sellers are also on Society6! 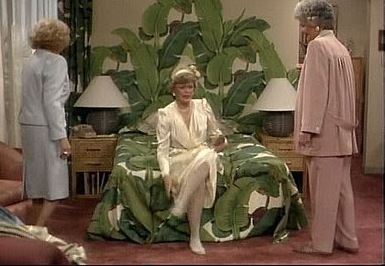 Three + four totally remind Blanche Devereaux’s bedroom and I love it. You’ve done such a great job with it all so far! Just wanted to let you know that I think it’s really great to have you back! Gorgeous, Alex!! I need to pull out my Valspar fan deck tomorrow and start looking. I recently discovered Frontgate after falling in love with a pool float they sell. Some (most) of the prices are like Woah. I love the UO outfitters curtain, great suggestion. Thanks, Maxine!! Nice to see she’s able to customize the size, too. I was also thinking about hm home. I found this one on their Dutch site, but can’t seem to find it on the US site. H&M home goods aren’t sold in the stores here, alas! Thank you, though. I vote for the Tommy Bahama fabric made into a shower curtain. It is just the most classic of those big banana leaf prints and immediately jumped out at me. It would look incredible! PS – So glad you’re back! As a fellow renter, I have missed your inspiring home improvements. So great to have you “back” by the way. We also had a big move recently (from a D.C. Arts and crafts Rowhouse to a Detroit Tudor) and I love seeing how you’re transitioning your style from one setting to another. 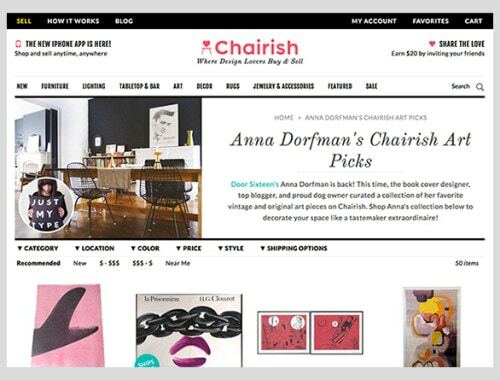 It seems like you are reinventing and reinterpreting your environment while staying true to your aesthetic. Inspiring! I really like the UO one and the Leaf Cluster from Society6. All good! We have L-shaped tubs as well and opted for extra wide curtain options, which unfortunately are not really fun but are the right width. In hindsight, I would have just ordered two regular curtains that I like and put one on the short end and one on the long end. Assuming you have an L-shaped rod that follows the tub, there is usually a skinny connector bar that goes to the ceiling for stability of the shower rod. That bar blocks the extra wide curtain from being all the way opened to the wall. Not an issue if you keep the shower curtain fully extended all the time or if you skip the skinny ceiling connector rod, but I think our bathrooms look very open and nice with the shower curtain pushed back to the wall (or in our case, the connecting rod). A bit of a weird aesthetic though to have all the fabric bunched at the corner of the L when pushed back instead of at the wall. Maybe we just should have skipped the ceiling connector rod! I was at TJ Maxx today and saw they had Tommy Bahama table cloths in the print above. I’m not sure whether the size works for a shower curtain. Hi~ Thanks for the roundup! Have you seen these? https://society6.com/shower-curtains/nature So many pretty designs! I’m not sure of the quality, but I think I’m going to give one of these a try. Late in commenting but….for wallpaper use the fabric of your choice ,soak it in starch and water and smooth it on the wall..it peels off easily when you move..no damage. The army wives do this all the time. As far as shower cutains just pick the fabric you want and sew it up or glue it to a clear plastic one .